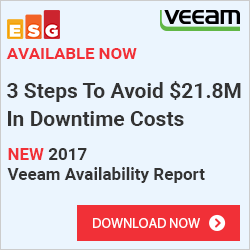 Since the countdown began to Veeam Backup and Replication V7, Veeam has released some new features, which are going to be included in the upcoming version. http://go.veeam.com/v7.html ) And as a part of this, the SharePoint Explorer. 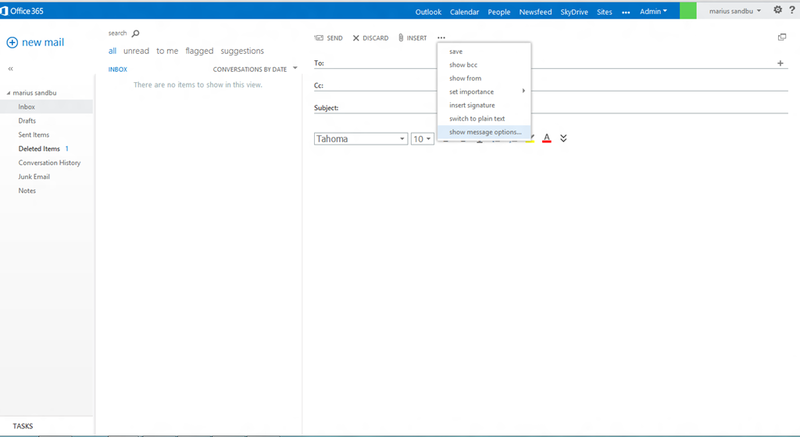 This includes granular restoration of objects within a SharePoint content database. I have tried the beta and this is how it looks. After installation, launch the tool and browse to the SharePoint database file (MDF) you want to explore. 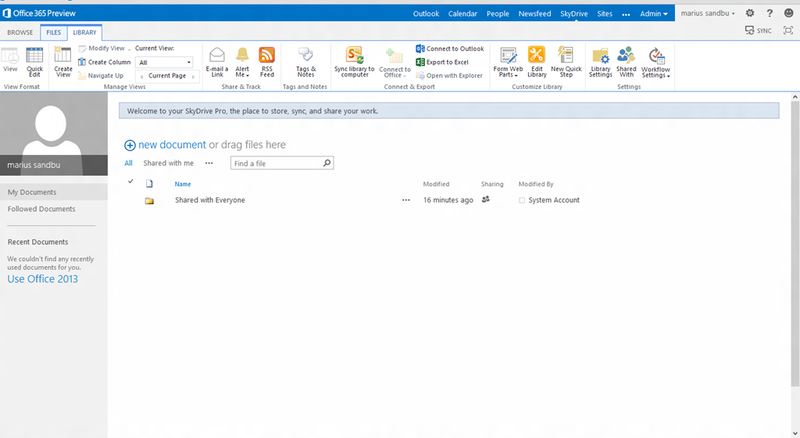 You can open any SharePoint 2010 and SharePoint 2013 database file, including those backed up by third-party solutions. 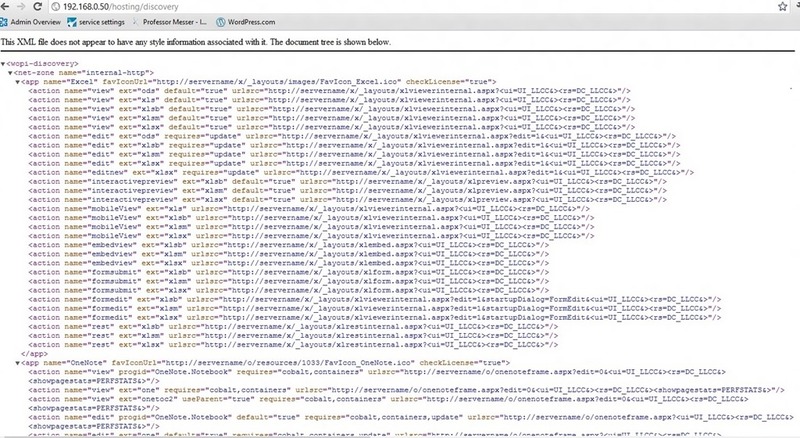 A sample SharePoint database is available in the download area. To use this beta with Veeam backups, you should initiate the guest file level recovery on the backup of SQL Server VM hosting the SharePoint database, and then browse to SharePoint database file (MDF) under C:\VeeamFLR mount point. In this case, I have created a blank site where I store my import work documents. (In this case VIKTIG.TXT) In the same case I’m going to add a number to calendar entries. After I’ve added all my entries I take a Veeam backup of the Database. Then I go back to the sharepoint site and delete all my documents and attributes. Then I open the SharePoint Explorer and point it to the backup file I created. 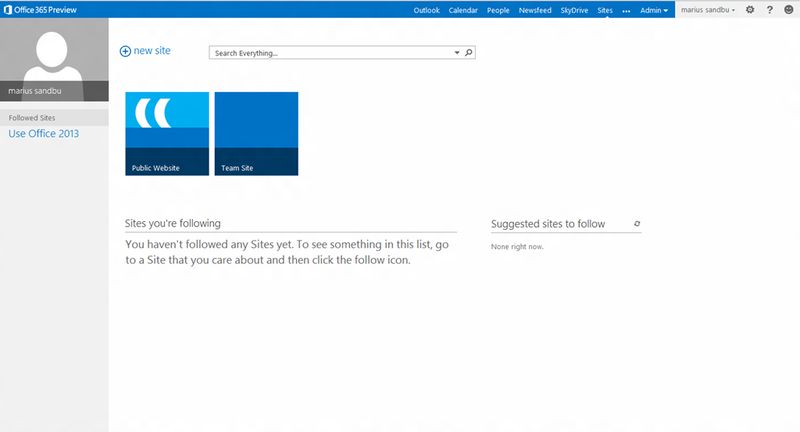 From here I can explore the SharePoint database and choose those files that got deleted. 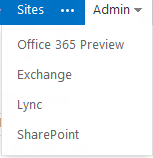 And the document is now back on the SharePoint site. This new features has some new features from the previous versus and removes some restrictions. 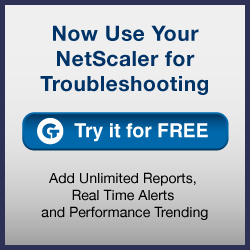 And your server has to be joined to a Active Directory domain as well. And you would need a another service like SharePoint to integrate it with in order to make it work. + have to have IIS installed with the following features. 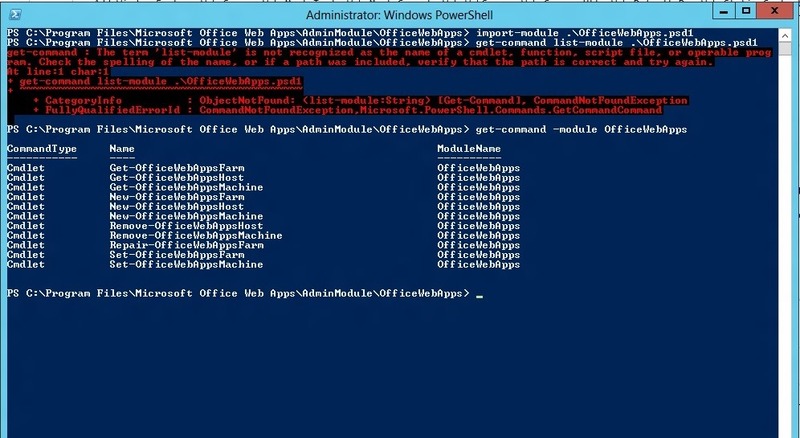 After the installation you can open PowerShell and import the Officewebapp module. 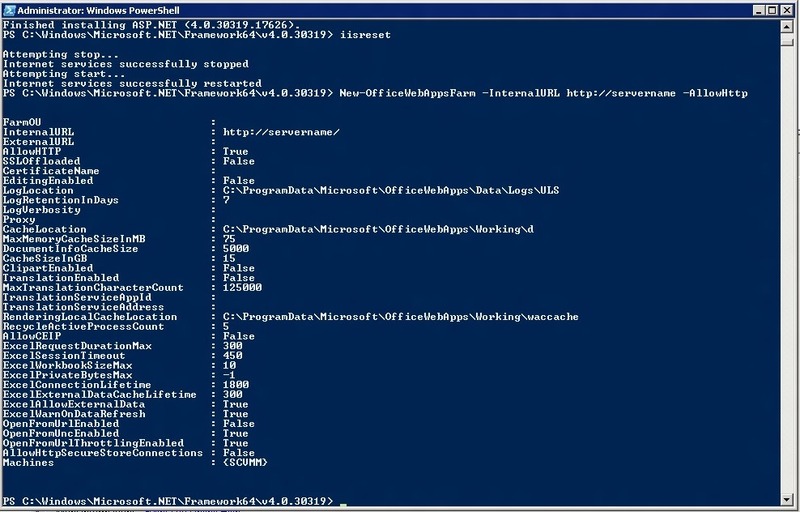 you might need to open Powershell from the Admin module folder within Office Webapps. (This just creates a web farm with the URL of http://servername and only communicates using HTTP and it enables the editing function in conjunction with SharePoint 2013. Since I don’t have SharePoint installed at this moment I’m going to run the command without the Editing parameter. If it works as expected you should see some WOPI XML in the browser. 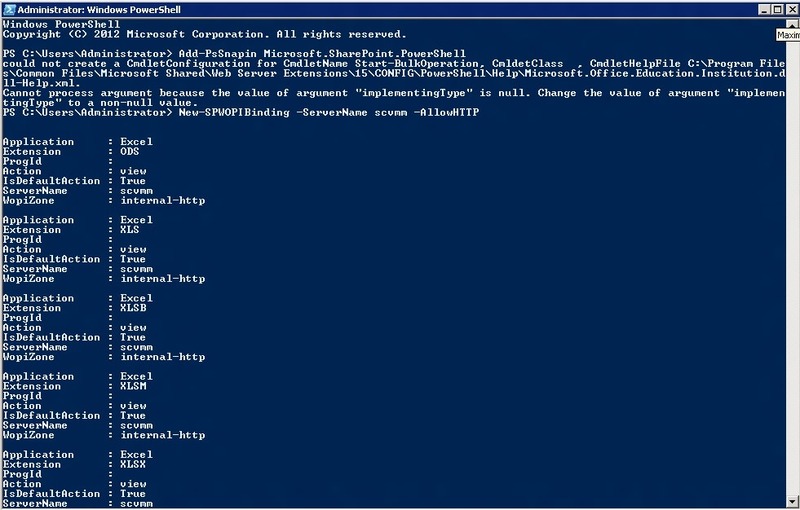 After that is complete, head over to the SharePoint 2013 server and open a PowerShell window. But remember that Office webapps can only be used in conjunction with Claims based authentication. 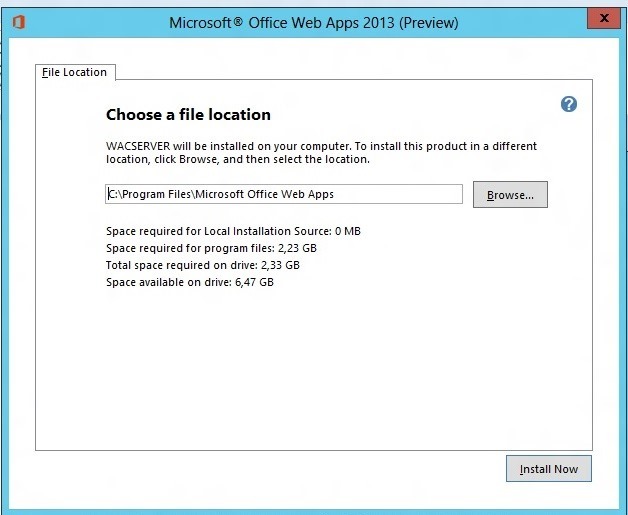 Now you have to create a binding between the SharePoint server and the Office Web App server. 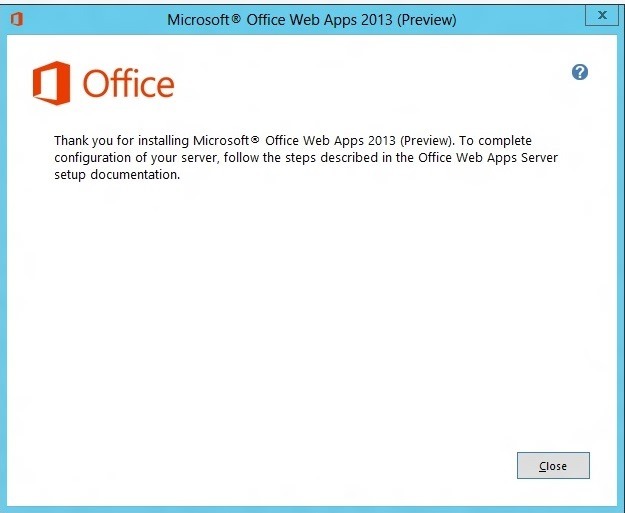 Just by marking the document if will trigger the office webapp and open the document. This release is a part of Office 365 solution to Microsoft, they have already released the Azure portal available for download, will we see Office365 portal as a download soon as well? This release includes the new versions (2013 release) of SharePoint, Exchange & Lync (Which all of these was released for a few days ago as well) as well as Office 2013 Preview. Business & Pro Plus also includes Lync. 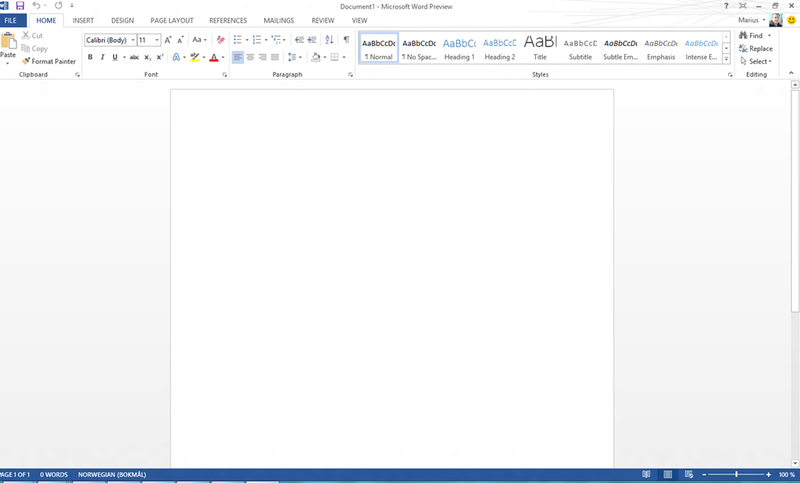 NOTE: That Office 2013 requires either Windows 7 or Windows 8. 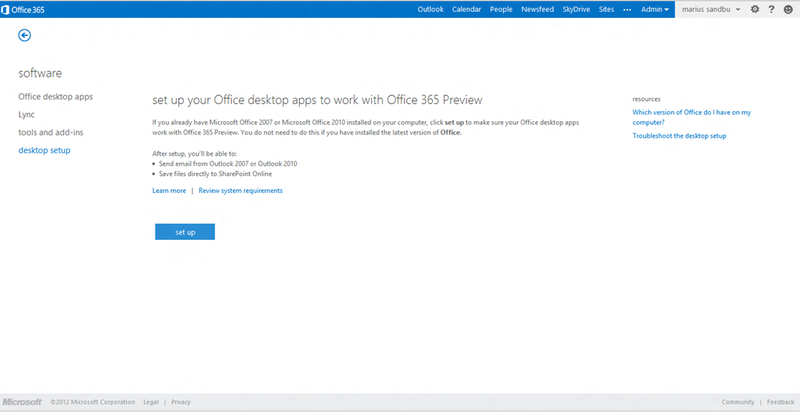 And with this release Microsoft wants users to move towards the cloud with Office as well, since you need to sign up for Office 365 in order to download Office 2013. 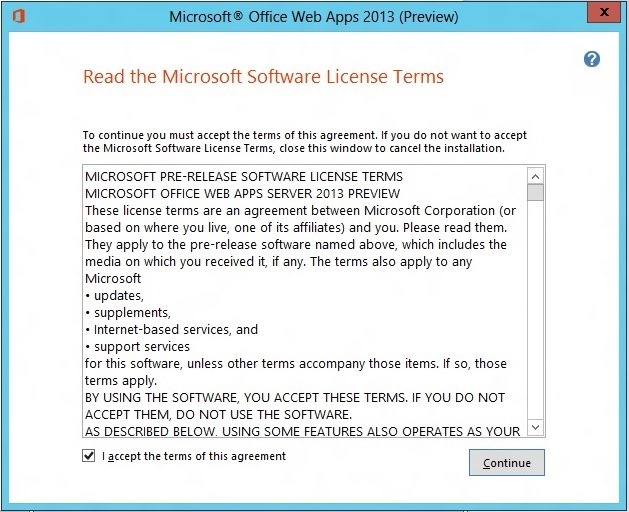 Office 2013 Preview users can sign in by using either of two types of credentials: Personal (Microsoft account) or Organization (the Office 365 user ID that is assigned by the organization). If you need to customize the Click-to-run setup you can download a customization tool here –> (You can run the setup file there with the parameters setup.exe /download to download the source files. Lets take a quick look at the new pages. 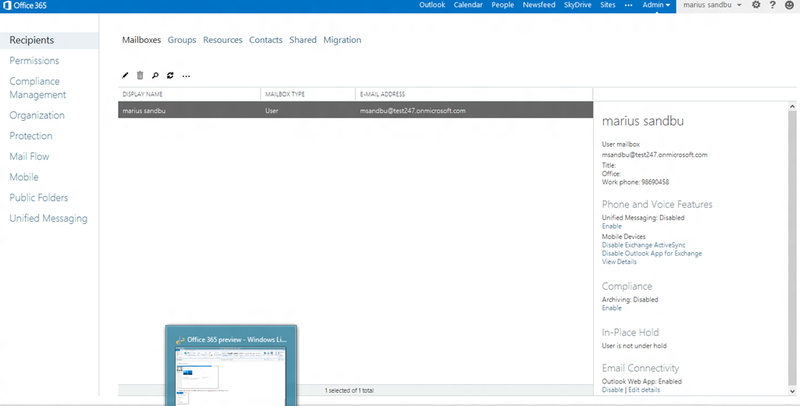 Here is the new Admin center preview, like the previous release I have all my other stuff like Outlook, SharePoint etc. on the top menu. But I like the new look and feel over it. 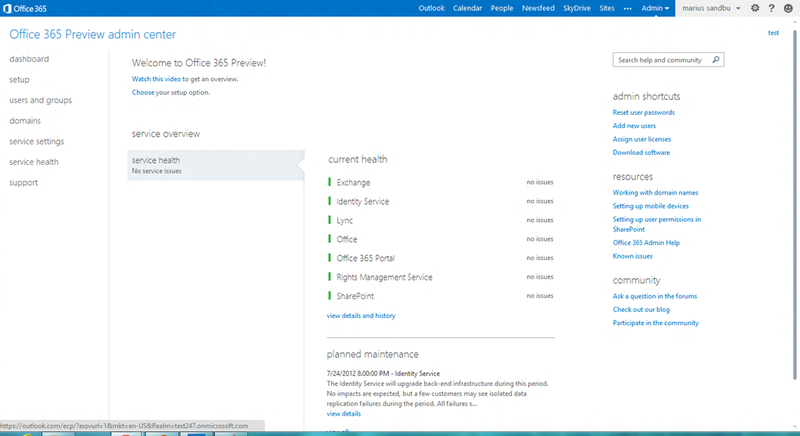 Here is new Office 365 Exchange ( Powered by Exchange 2013) This also includes the Calendar and the People pane. 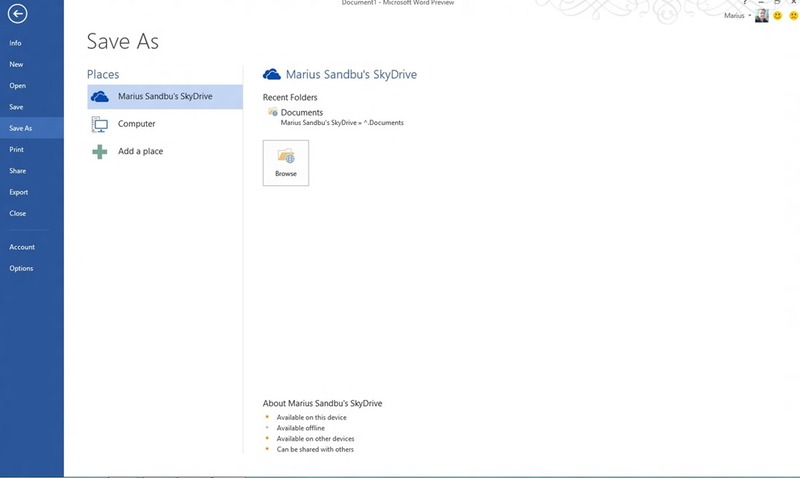 When you install Office 2013, you also get a SkyDrive App which you can connect to the SkyDrive Pro. 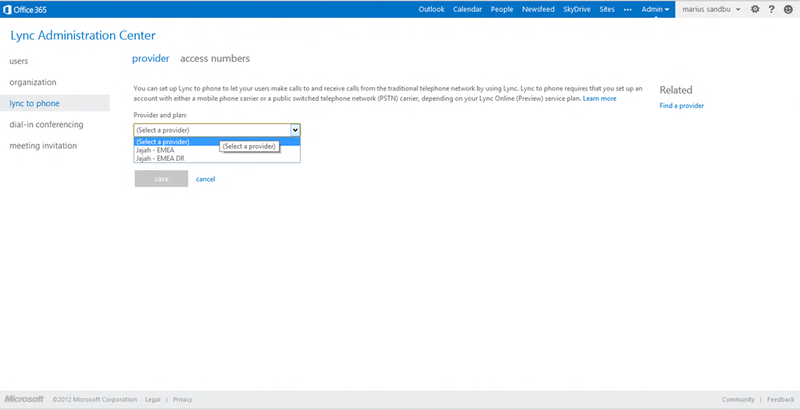 Lync Administration Center, in this release you can now use Enterprise Voice with Office 365, so far the only available service provider is Jajah. 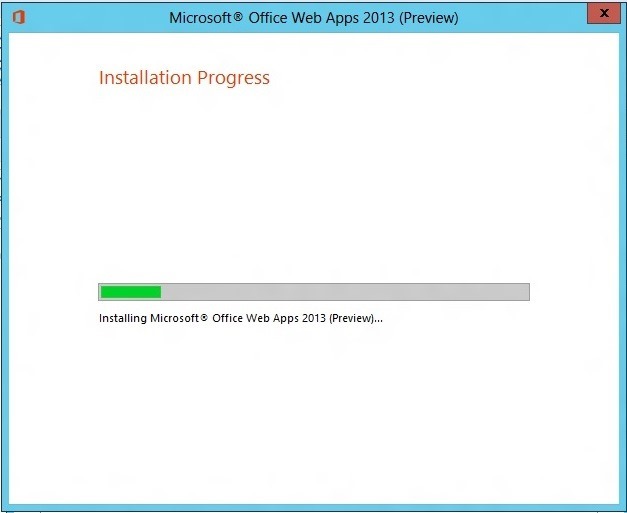 You can also download a software that sets up your Office Apps to work directly with Office 365. All users have to do is to enter username and password and then everything gets setup accordingly. 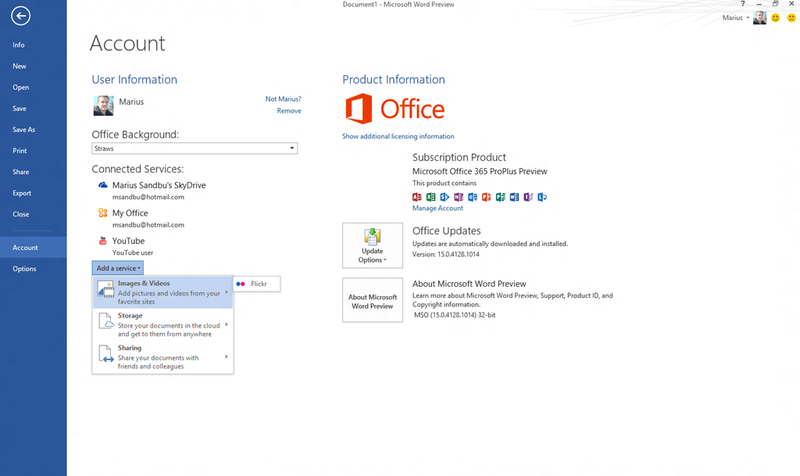 browser-based versions of Word, Excel, PowerPoint and OneNote. This server has the same requirements as a SharePoint server. They have also released new versions of Project Server 2013 and Visio, which you can get here. Here I can also add sharing features like LinkedIn, and Storage features like another SkyDrive account or a SharePoint site, pretty nifty. Don’t know what Microsoft’s fascination with the color blue but I like it..
With this new release of Office 365, Microsoft is making its cloud product even better! Now fueled with 2013 Server of Exchange, Office, Lync and SharePoint, we end users have a lot of new functionality coming our way. Since Microsoft released the web portal for Azure last week, maybe they will release the portal for Office 365 in the future? I’m also guessing this means new certifications for Office 365.